Blessed are those who made them privileged to listen to the ultimate Lord of Flute Pandit Hariprasad Chaurasia live at the early morning of December 31. 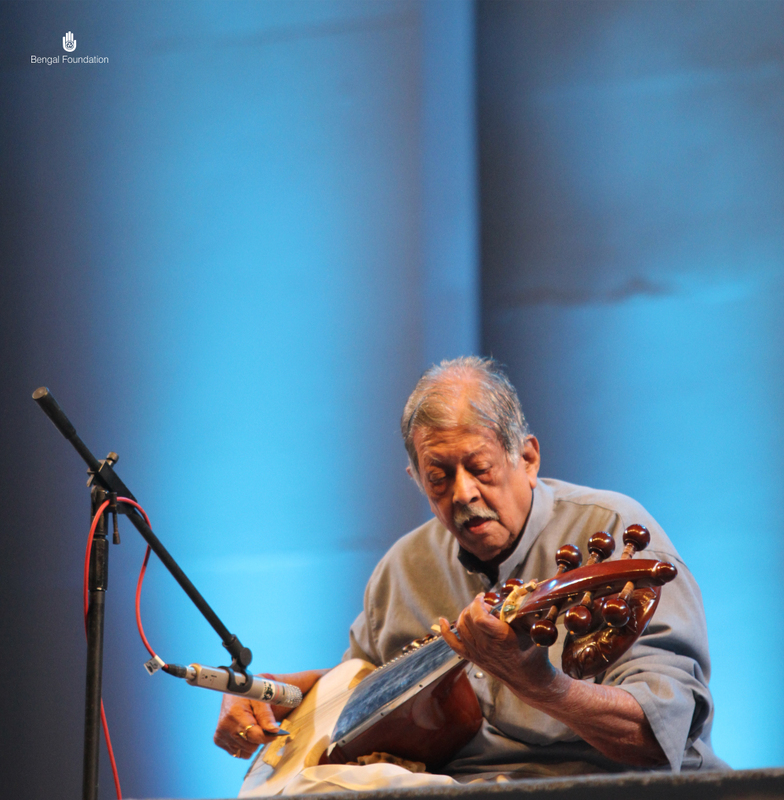 The living legend returns the love Bangladeshis have for him by fondly performing for them onstage every year at the Bengal Classical Music Festival. 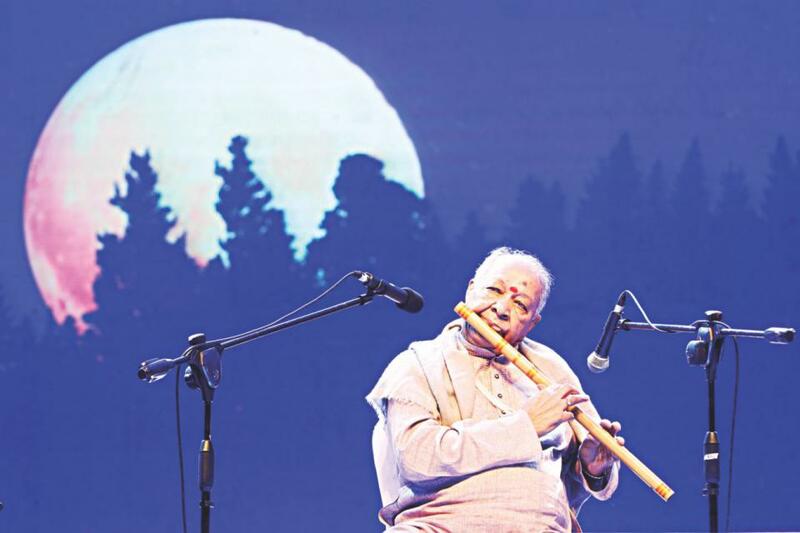 The Master of Flute ushered in a new dawn for his largest fan-following in Dhaka. And the wait begins again for a year as the maestro played his swan song. 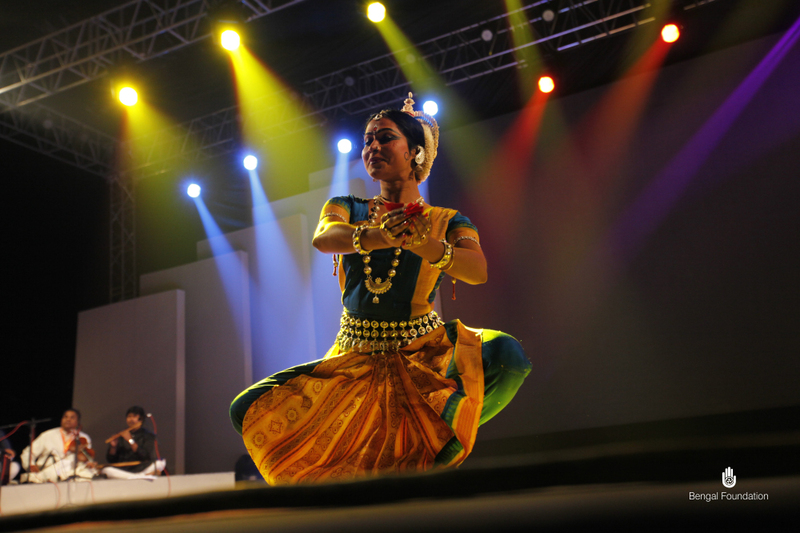 Every year Bangladeshi music lovers zealously wait for the musical blessings offered by the Krishna of our time. 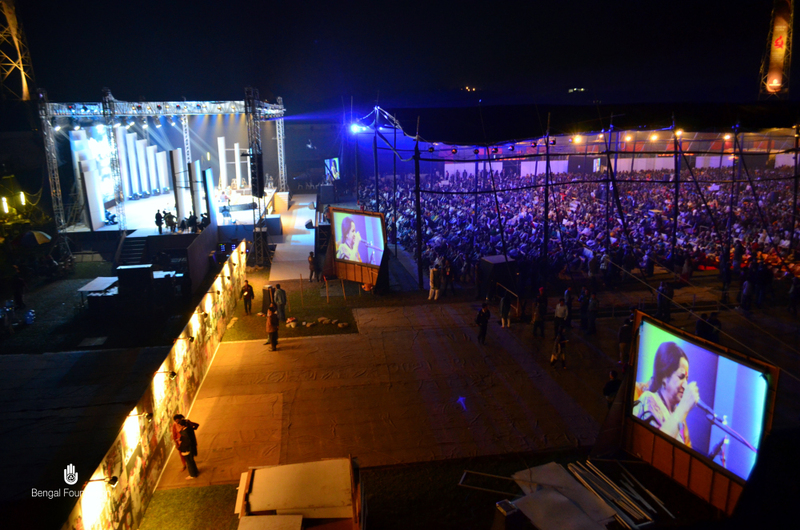 How amazing the ambience turns when Padma Vibhushan Pandit Chaurasia takes the magnificent stage! A pin-drop silence always prevails during his mellifluous recital. The maestro played an unusual Raga Lalita at the festival. Lalita belongs to Thaat Poorvi. 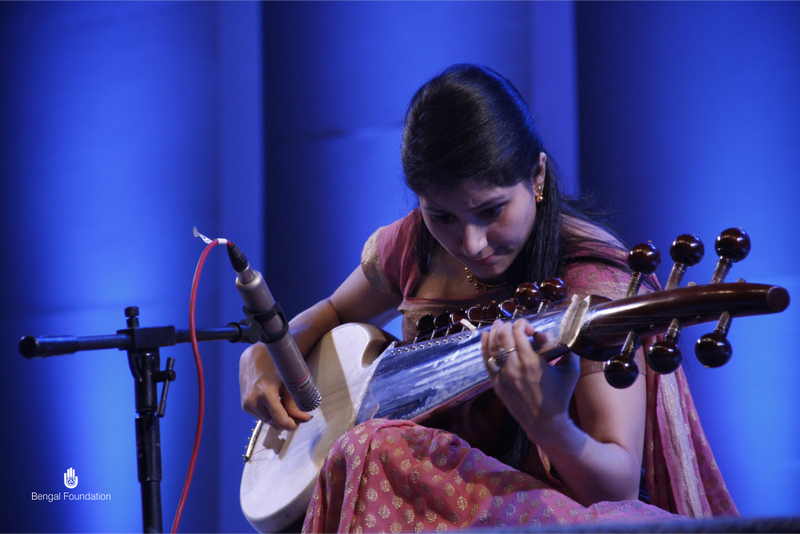 The recital every so often evoked the musical essence and ang of Puria Dhaneshree. 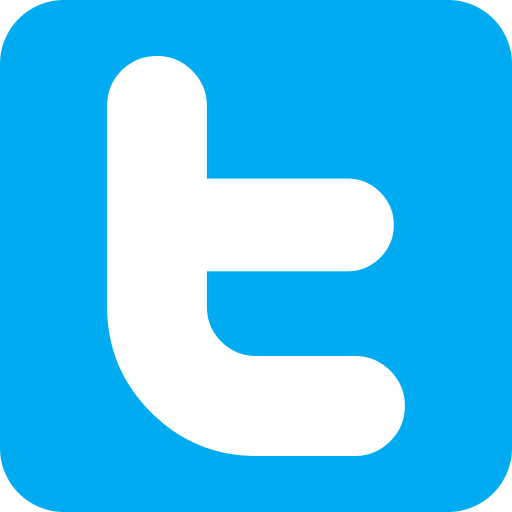 Life has many unanswered questions, yet it goes on… and at the back of the mind we uncover those unsettled questions and realize how time and space make us learn the truth of life. The realization of life has been portrayed in the recital Raga Lalita. 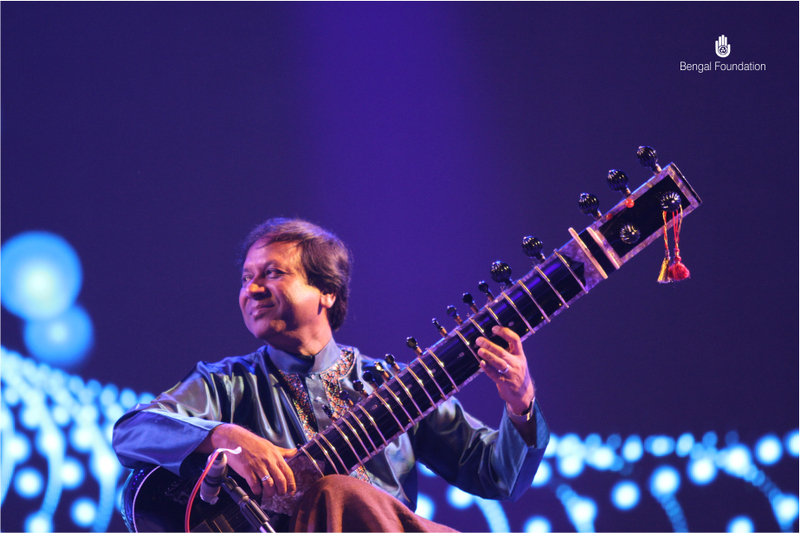 Chaurasia slowly blossomed the floral imagery of the raga in the alap part. The exquisite pukar coupled with the garland of sweet tehal, meend and murki embellished the jod jhala part. 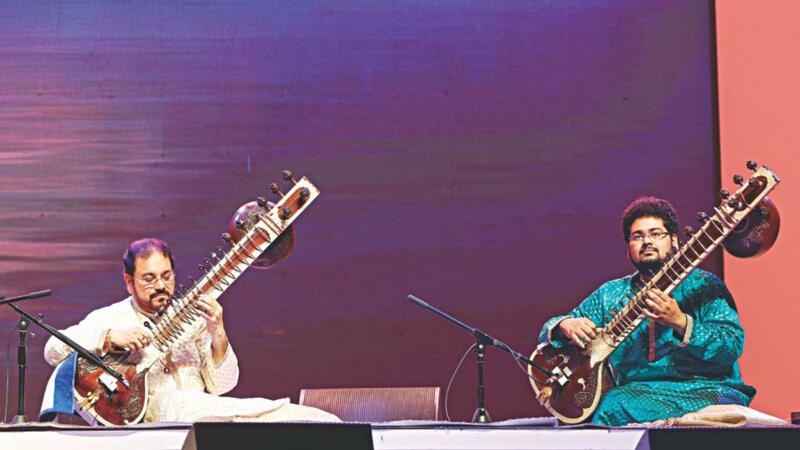 The flute maestro later played two compositions on jhaptaal and teentaal while Pandit Subhankar Bannerjee on the Tabla and Pandit Bhavani Shankar on the pakhawaj were garnishing the melodies of rhythm in a euphoric way. 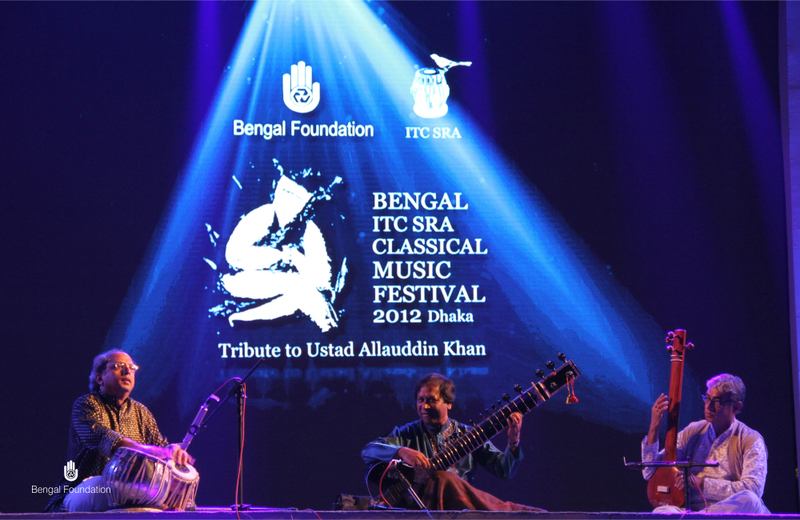 Vivek Sonar and Uka Nagai on the flute accompanied Pandit Chaurasia. 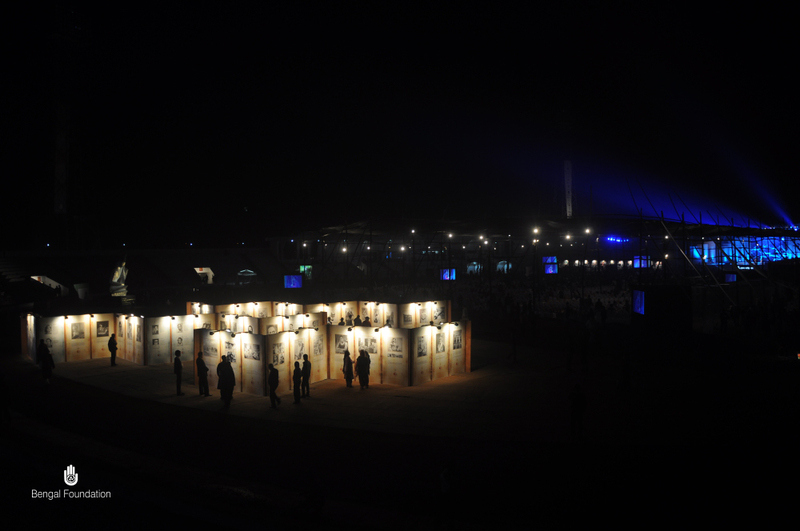 The flautist wrapped up the festival playing a Pahadi dhun that depicted the imageries of joy, fervour and festival. Khayal performance set on Raga Gorakh Kalyan by Pandit Kaivalyakumar was a great treat to the music aficionados. The vocalist presented the vilambit bandish “Dhan Dhan Bhag Jaage” and drut bandish “Jogi Jog Lio Jag Karan” of the raga. The artiste performed a Khamaj Thumri “Tori Mai Na Manungi” on Jat Taal and a Khamaj tappa “ O Dildara Aja Re” on dadra. Sridhar Mandre on the Tabla, Dr Sudhangshu Kulkarni on the Harmonium, Kumar Malakar and Abhijit Kundu of Bengal Parampara Sangeetalay on the Tanpura accompanied the singer. 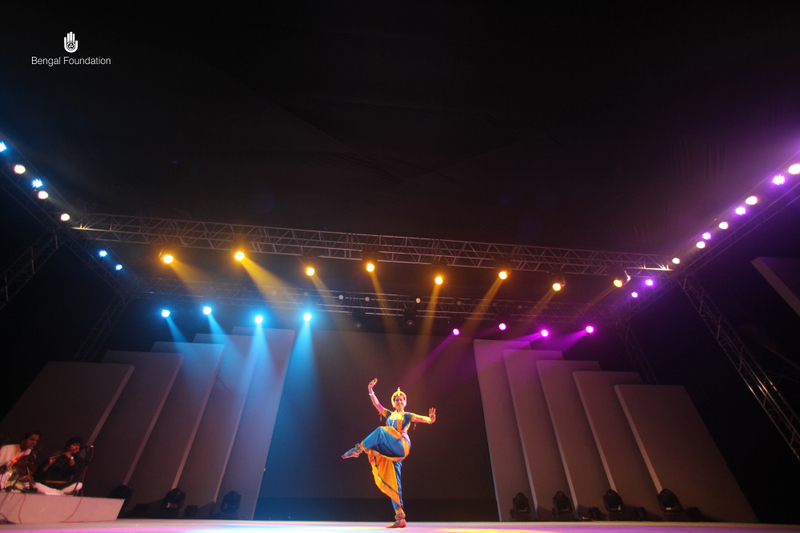 The fifth night of Bengal Classical Music Festival 2017 held at the Abahani Grounds in Dhanmondi, Dhaka, began with riveting Odissi dance recital by Vidushi Sujata Mohapatra with co-artist Soumya Bose. 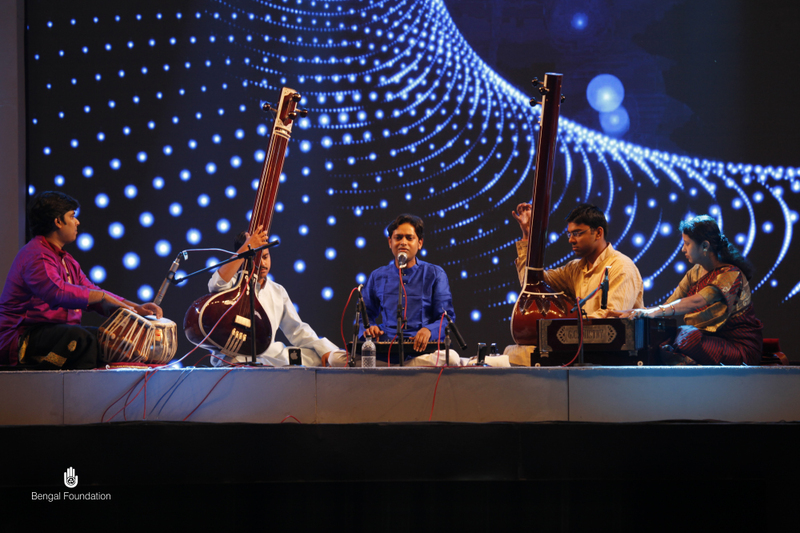 The next performance of the night was Mohan Veena by Pandit Vishwa Mohan Bhatt. 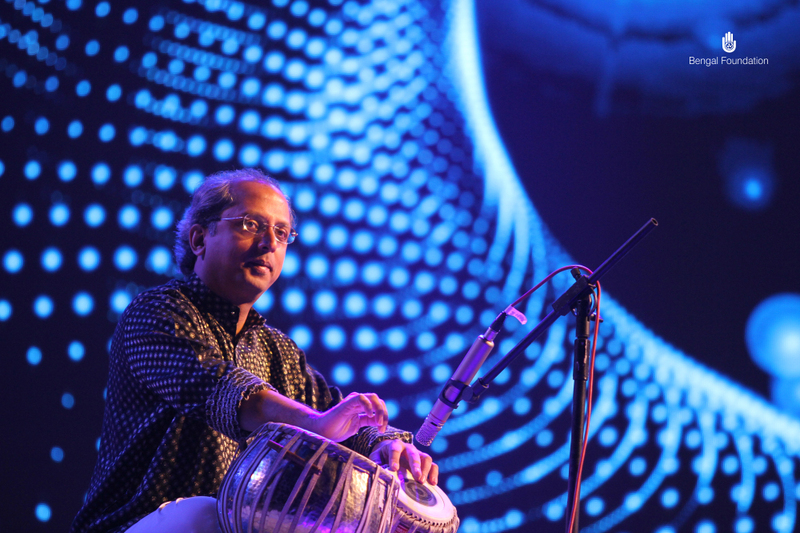 Pandit Subhen Chatterjee accompanied him on the Tabla. 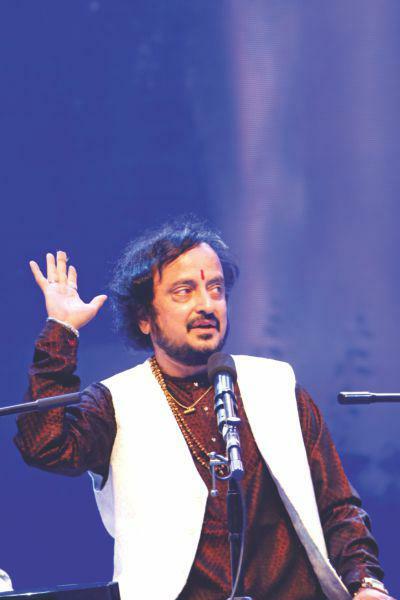 He fantastically performed Raga Maru Behag. Experimental melodies including the call of the songbird embellished his recital. 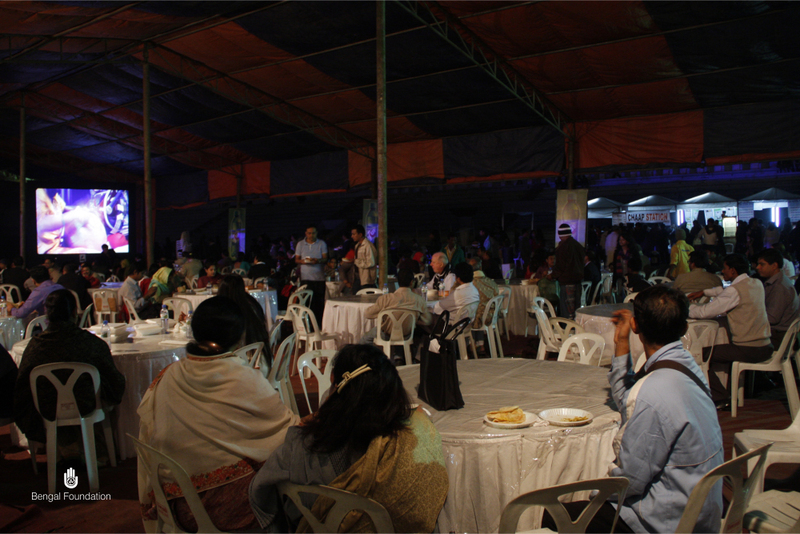 Brajeswar Mukherjee was the next artiste to enthral the audience with Khayal rendition where he performed Raga Jog. 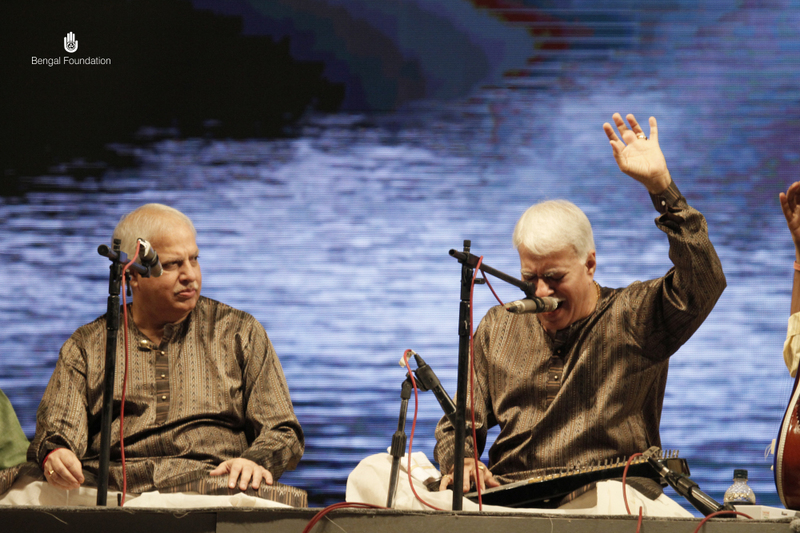 Pandit Subhankar Bannerjee accompanied him on the Tabla and Gourab Chatterjee was on the Harmonium. The talented vocalist won hearts of all rendering the famous thumri “Ka Karu Sajni” composed by Bade Ghulam Ali. A wonderful Jugalbandi of Sitar performance by Pandit Kushal Das and his son Kalyanjit Das attracted a large number of music lovers at the dead of night. They performed alap, jod and jhala set on Raga Jogkauns. 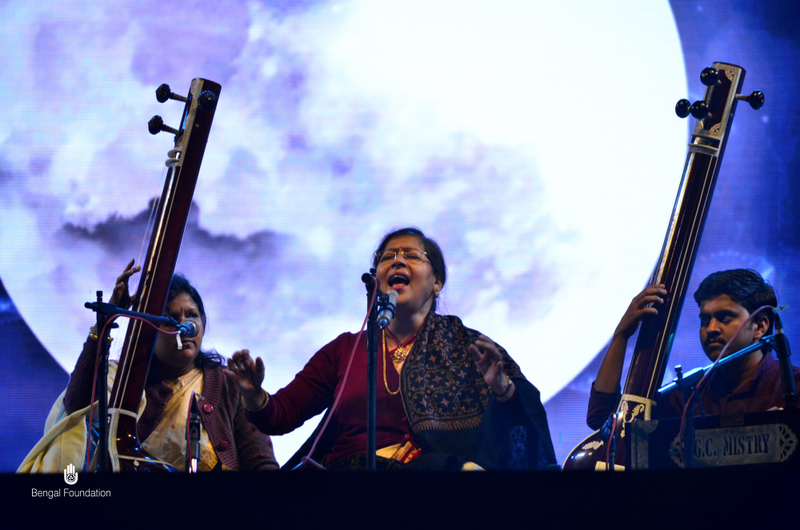 The world’s largest classical music festival featuring performances by more than two hundred artistes of classical music is an outstanding event thanks to the precise arrangement by the Bengal Foundation. 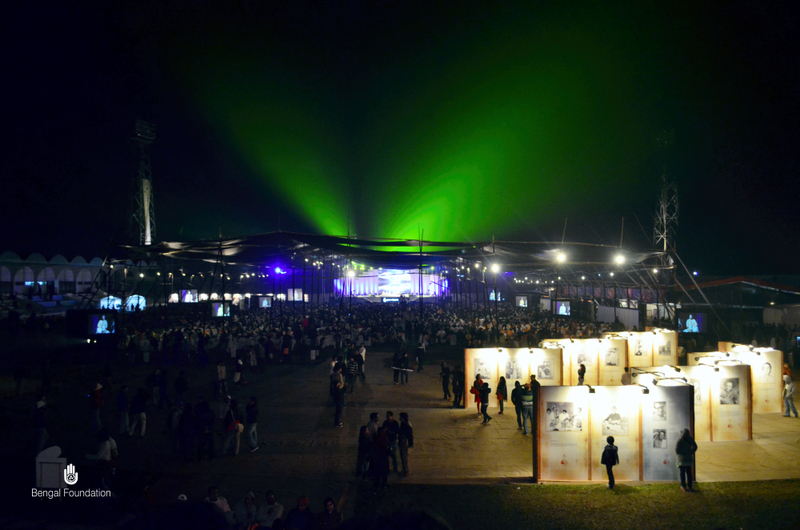 The festival has augmented the kudos of Bangladesh regarding its cultural aspects. 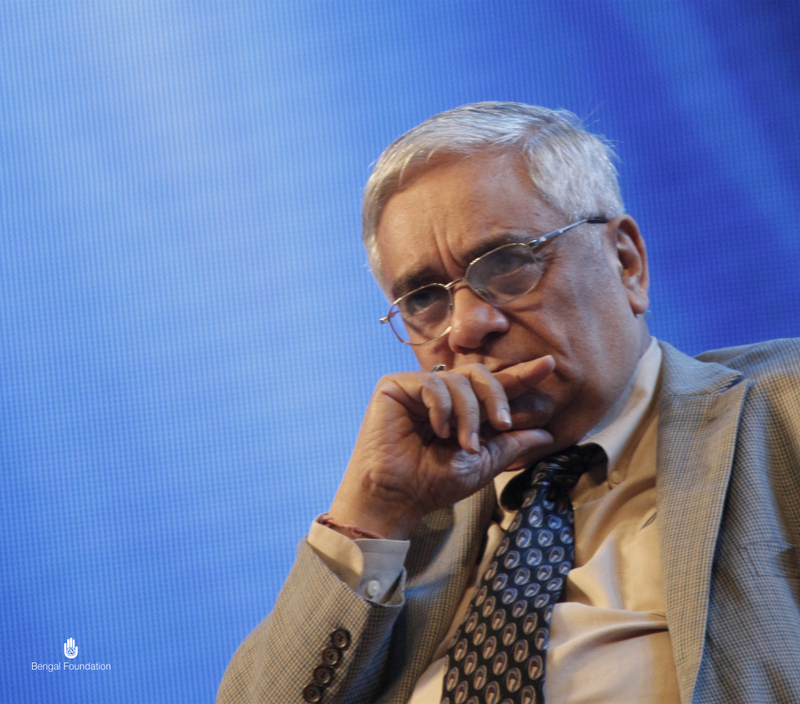 The festival has been dedicated to eminent educationist, researcher and cultural exponent Professor Emeritus Dr. Anisuzzaman.